Yep, Houston It’s A Problem! Our publicity company has been working with Trakksounds for a few years now and he’s already being referred to as a “Super Producer”. 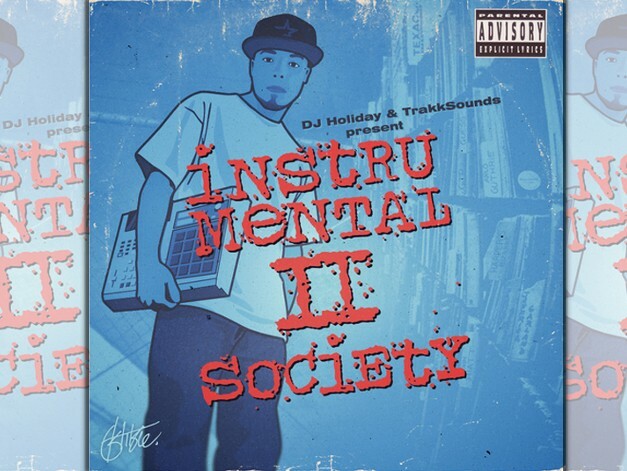 With his most latest release titled Instrumental To Society (Hosted By DJ Holiday) you can see why people are gravitating towards this Houston Producer. With all original music by Trakksounds, he manage to gather some of today’s biggest stars for his project including 2 Chainz, Bun-B, Wiz Khalifa, Royce Da 5’9, Devin The Dude, Freddie Gibbs, Killa Kyleon, Chevy Woods, Nipsey Hussle, Slim Thug, Pill, I-20, Chamillionaire, Cam’ron, Z-Ro, Alley Boy, Kirko Bangz and many more. Wow!